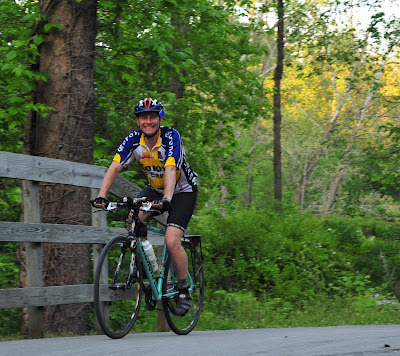 Century Cycles Blog: Last Night Ride on the Towpath is this Friday, 10/10! Last Night Ride on the Towpath is this Friday, 10/10! Details are here, but here's the basics: Century Cycles Night Rides on the Towpath Trail start at 8:00 p.m. in the parking lot of the Peninsula store. Helmets and bike lights are required, and kids 15 and younger must be accompanied by an adult. No registration required -- just show up and ride!